“[They’re] basically thugs and they have built a reputation as very tough, rough. Sometimes their actions border on criminal,” said Endy Bayuni, Senior Editor of The Jakarta Post. “They provide security. They open doors when a politician would like to enter another [candidate’s] territory,” Mr Harsono said. 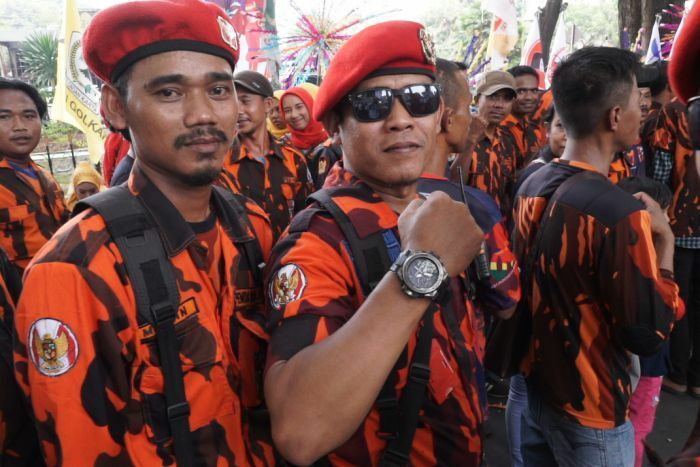 Preman groups also use “intimidation and threats” to capture votes by targeting rival grassroots campaigners who seek to unseat their political masters, according to Mr Harsono. “I think that’s deliberate. 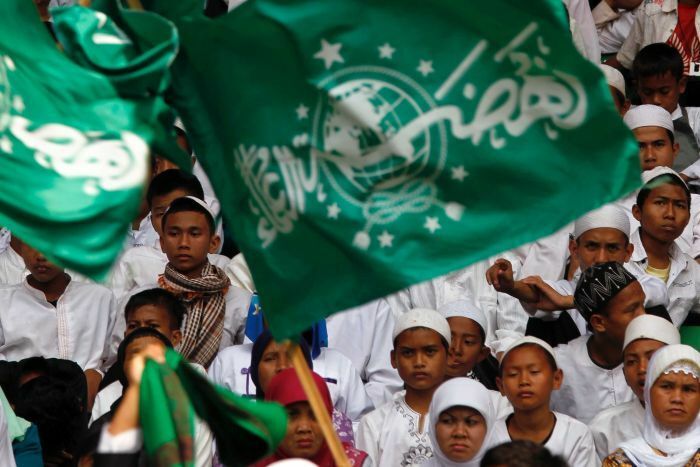 They want to be seen as tough and for people [to be] afraid of them,” Mr Bayuni said. 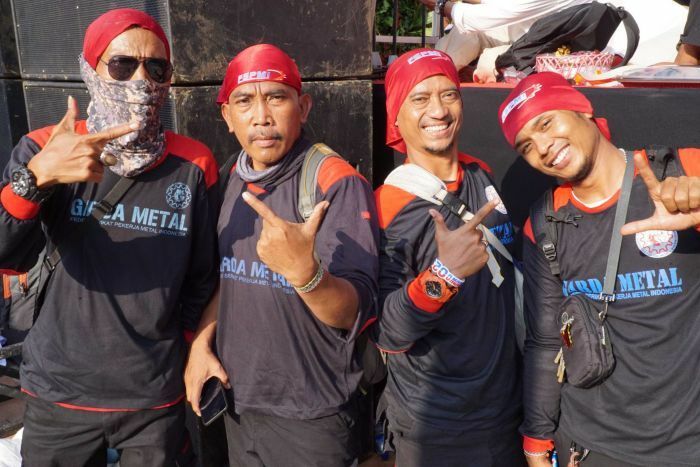 “If you run a restaurant in Jakarta, sometimes you have to pay more than one [preman] organisation to make sure your establishment is protected,” Mr Bayuni said. 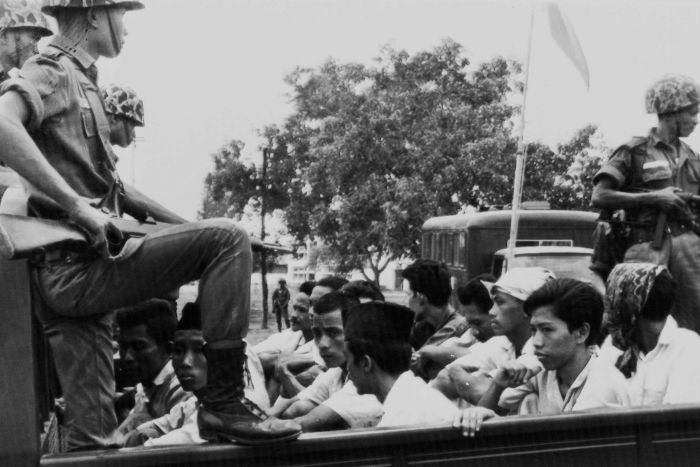 “The campaign was led by the military to crush the communists, but many of the killings were conducted by these paramilitary groups, including Banser,” said Mr Bayuni. “We seem to be getting more and more of them, different organisations offering their services. For services rendered of course. They expect payment,” Mr Bayuni said.